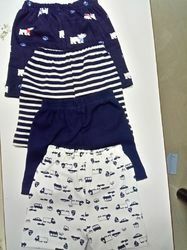 Engaged as a manufacturer, supplier and exporter, we are engaged in offering a commendable range of Baby Shorts. Trendy in looks, these products are designed and developed in compliance with the guidelines laid in the fashion industry. Additionally, we offer these rompers in different colors, designs and patterns. 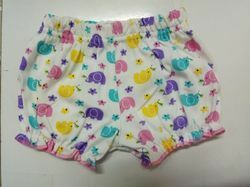 Engaged as a manufacturer, supplier and exporter, we are engaged in offering a commendable range of Baby Bloomer. Trendy in looks, these products are designed and developed in compliance with the guidelines laid in the fashion industry. Additionally, we offer these rompers in different colors, designs and patterns. 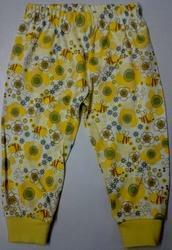 Looking for BABY LEGGINGS & SORTS ?